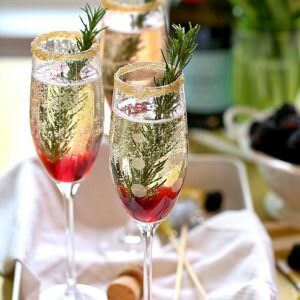 Good morning everyone, welcome to the weekend! 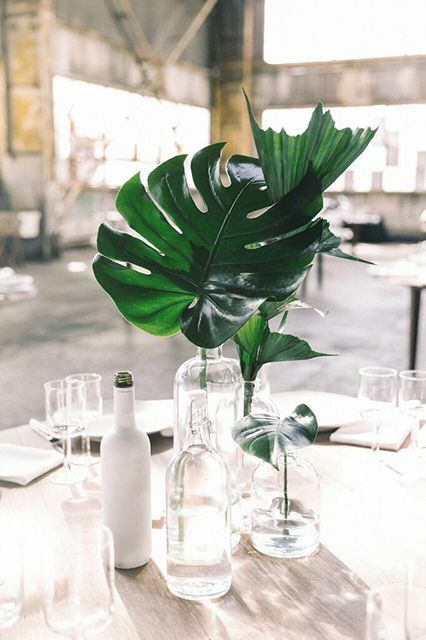 I’m thrilled to be bringing you this week’s Boho Pins -Modern and Minimalist Weddings. 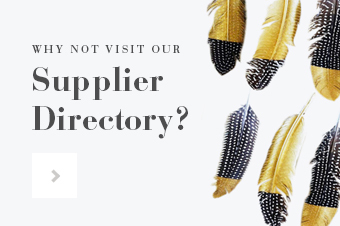 With my work and business revolving around gorgeous digital design and graphics, I am totally in love with this theme. 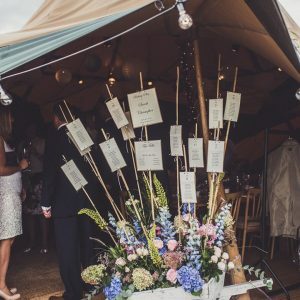 From stunning stationery, amazing venues and fabulous décor, there is so much inspiration out there it was difficult to choose! I’m loving the acrylic, monochrome (never goes out of style) and metallic accents. There’s pared down chic to luxe detailing, city weddings and garden parties. 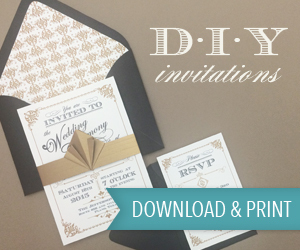 A theme that is versatile, personalisable and always stylish. 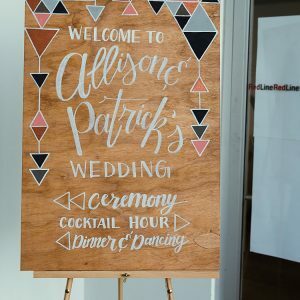 This is definitely my favourite round up of the year so far, I would love to work on/attend/throw a wedding like this! 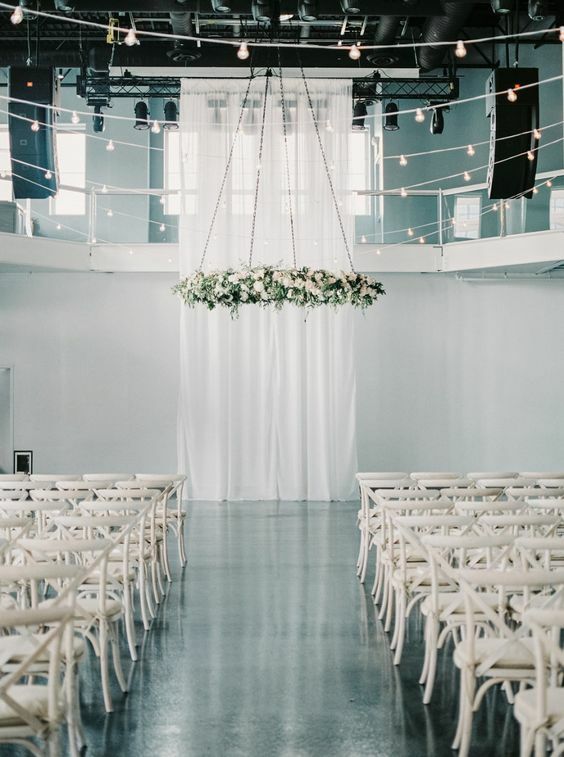 Image Source – I love so many different types of weddings, and I absolutely LOVE this all white look. Modern, crisp lines and a no fuss makes for a beautiful table set up. 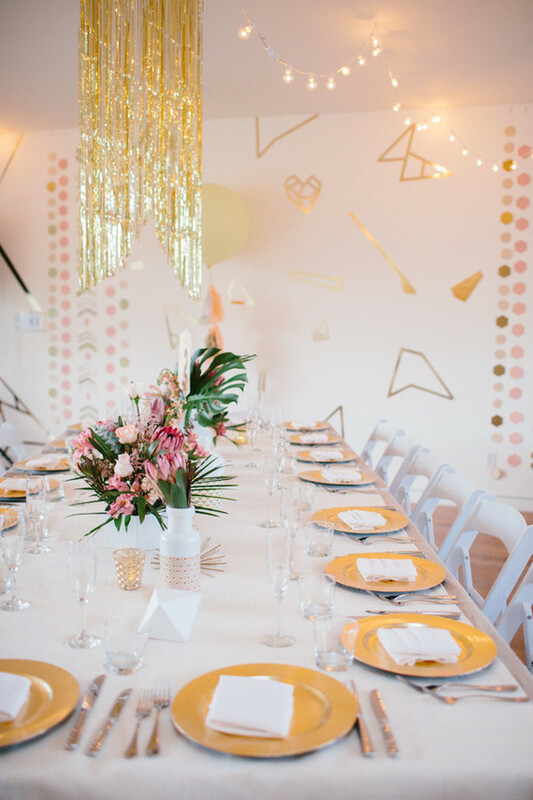 Image Source via Melissa Biador – If you want a modern, minimalist wedding, then the cake is the perfect way to bring in this fabulous theme. 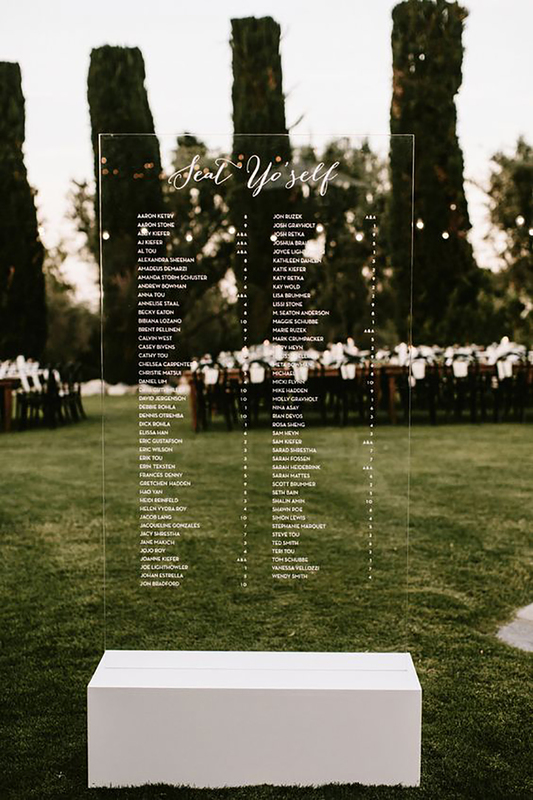 Image Source – I just LOVE this acrylic seating chart, it looks AMAZING! 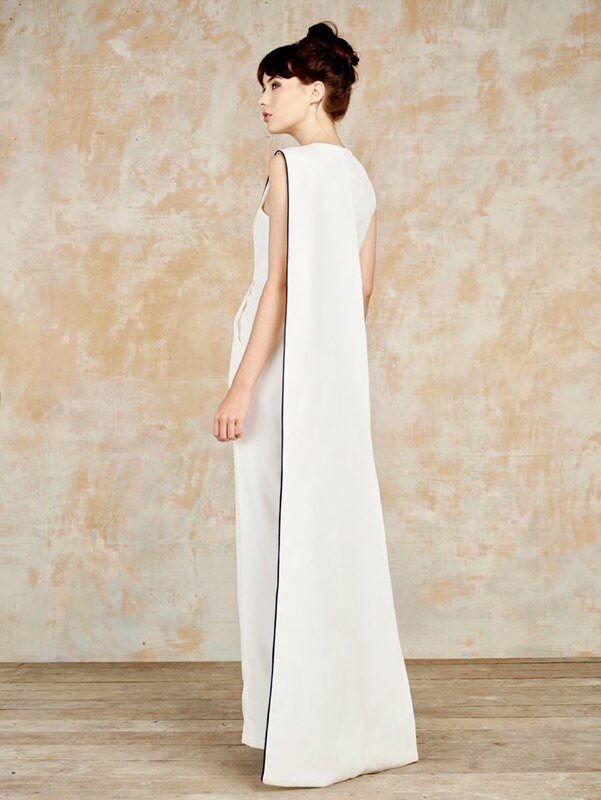 Image Source via House of Ollichon – If you are looking for a modern look for your wedding day then why not try a jump-suit and team it with a fabulous cape! 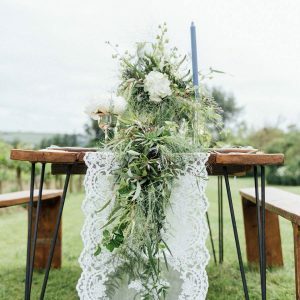 Image Source via OUR LABOR OF LOVE – Teaming green and white really makes for a modern look, this table arrangement is simple yet sticks to the brief perfectly. 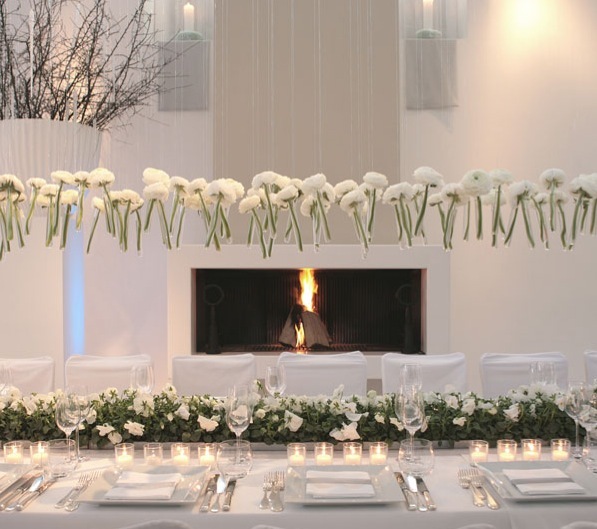 Image Source via Raya Carlisle – This just goes to show that modern doesn’t have to be all white! I love the monochrome and metallic, with a little pop and geometrics! Image Source via Geneoh – I love this polished warehouse style, so simple and elegent with just the right amount of edge. 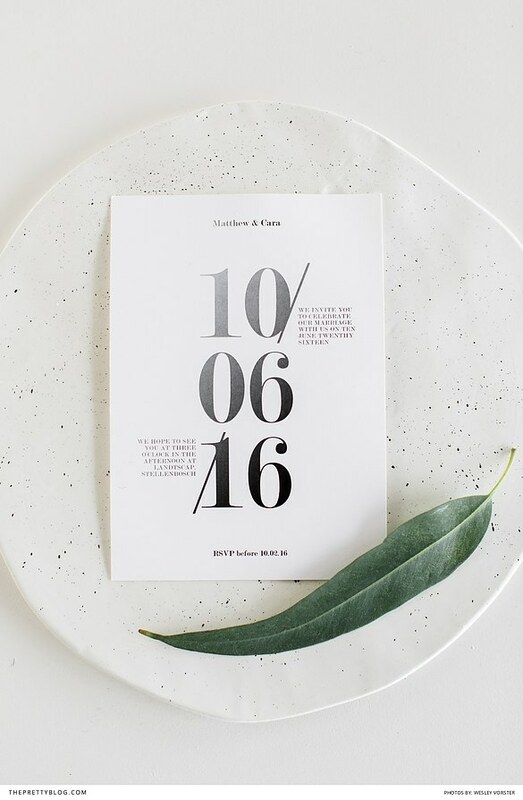 Image Source via Wesley Vorster Photography – I am in love with this stationery! Design points all round from me! Image Source via Donna Karan – A structural dress for a modern city wedding. 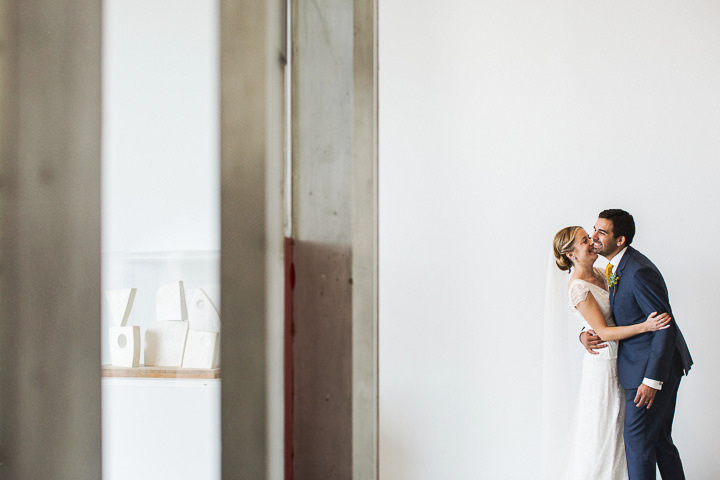 Image Source via Matt Parry Photography – Finally, an art gallery wedding is just perfect for a modern theme. I love the architectural simplicity of this image. Fabulous inspiration. 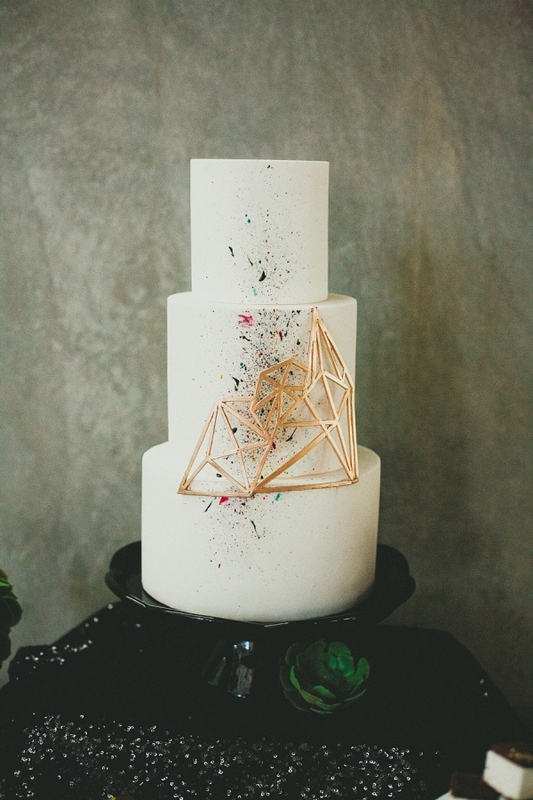 In love with the minimalist geometric cake!